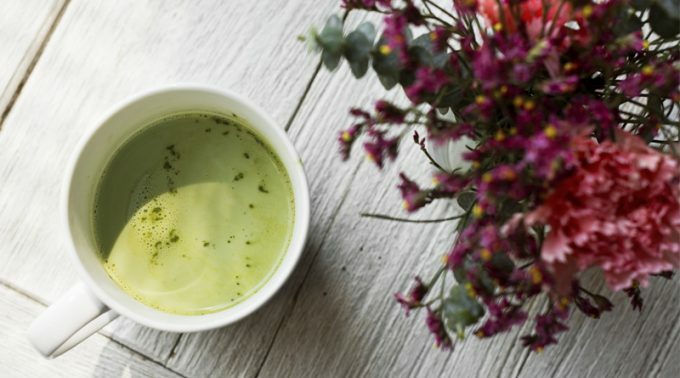 Mouse models of Alzheimer’s disease experienced improved working memory after medical scientists fed them a diet of compounds found in green tea and carrots. The team of researchers from the University of Southern California looked to test how two compounds, epigallocatechin-3-gallate (EGCG) and ferulic acid, would work together, as they both showed signs of alleviating AD symptoms in past experiments when studied separately. To measure the results before and after the combination diet was administered, scientists conducted working memory tests on AD and control mice with a Y-shaped maze to observe their behavior and cognition. They found that the AD mice that were fed EGCG and FA were able to navigate the maze just as well as the control mice. One theory as to why this occurred is that these two compounds may have limited the accumulation of amyloid beta. This accumulation is commonly seen in the brains of Alzheimer’s patients. This study highlights the importance of a healthy diet and how it may prevent AD, as well as other diseases. It also suggests that a combination therapy, as opposed to a single solution, may be ideal for Alzheimer’s treatment in the future.